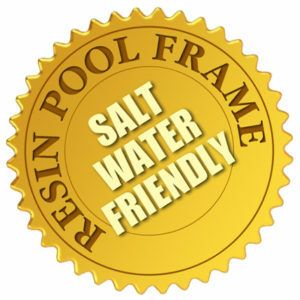 Here is a long lasting pool with a full Salt protection zone. This new technology is a new age in aboveground pools. Our HL Saltwater 52″ Pool track and sub-assembly will not rust or corrode like most pools sold today. 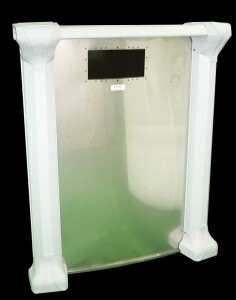 Pool Features a 7 inch EXTRUDED RESIN Top Seat and 6 inch reinforced RESIN framing uprights. We made sure on this pool that anything that was in contact with the ground would be 100% resin for 100% Salt Protection. 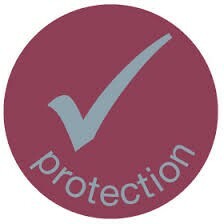 Pool foundation is non metallic, so your pool will not suffer from any track corrosion that could damage your pool wall! 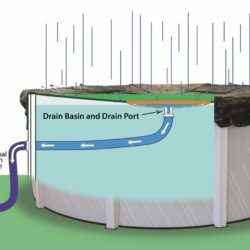 Out HL Saltwater 52″ Pool uses the most advanced coatings and application techniques at manufacturing. This pool is a winner! LOOKS GREAT IN ANY YARD! A beautiful litho printed wall sets this pool off in any yard! All seat covers and joiners are 100% resin. This pool has been manufactured to withstand all the rigors of freezing winters and heavy snow loads no mater what part of the country you live in. 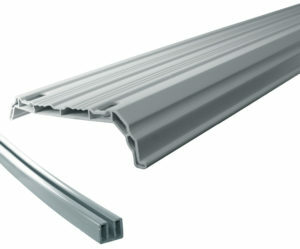 52 inch hot-dipped galvanized steel wall with several layers or treatment and strengthen with deep corrugations. A clear Crystex sealant gives extra protection to the outer wall and a weather resistant Epoxy Shield safeguards the back. Pool can be installed up to 27 inches in the ground for truly a ground breaking landscaping effect. Pool warranty is not void. Now have a in-ground look at a fraction of the price. Pool can we used with Chlorine, Bromine, Freshwater or Saltwater, Ozone or any other sanitizing system than you choose. Ask about our non-chlorine system. 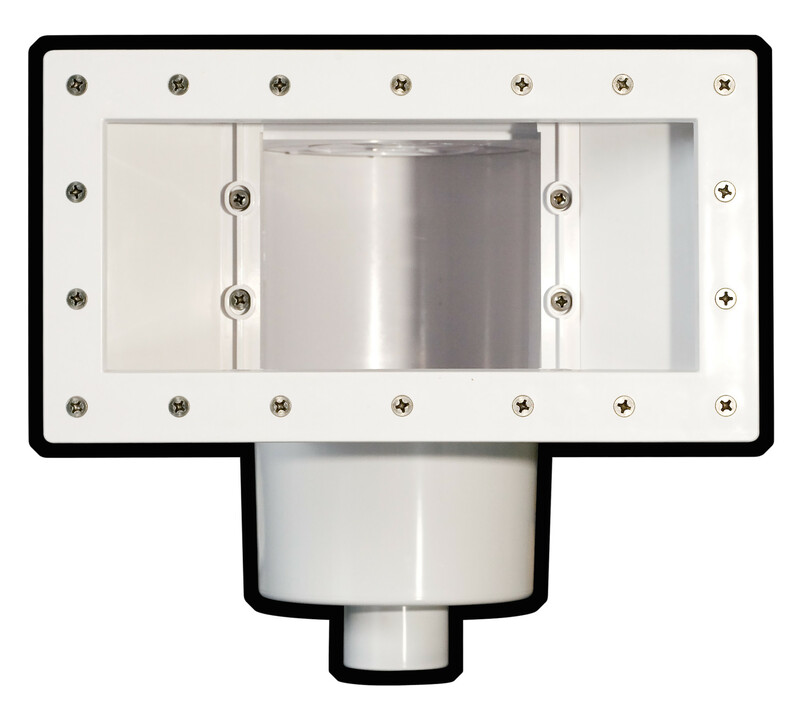 Your HL Swalwater 52″ features a 35 year limited warranty. Liner has a 15 year warranty. 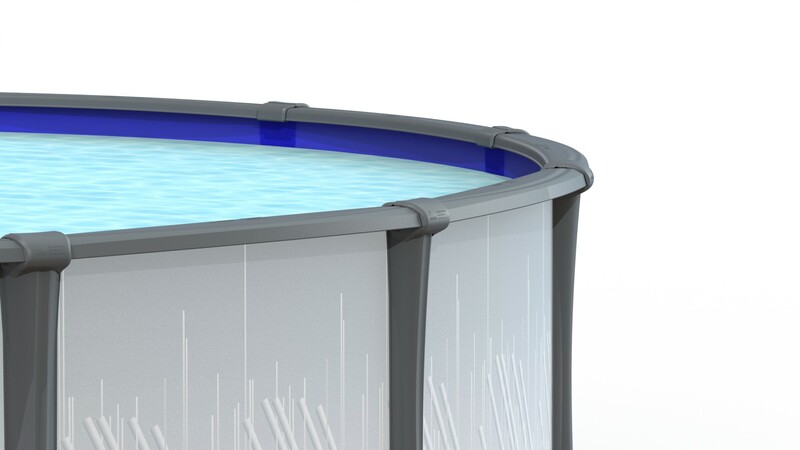 POOL COMES WITH A 20 MIL WINTERIZED OVERLAP LINER AND UPGRADED STAINLESS STEEL HARDWARE. 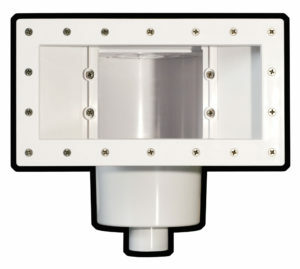 INWALL SKIMMER INCLUDED A $79.99 VALUE FREE! 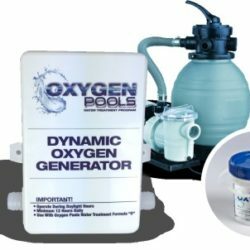 HYDRO-MAX ALLOWS YOU TO CHANGE THE VELOCITY AND DIRECTION OF YOUR POOL WATER FLOW TO STOP DEAD AREAS OF CIRCULATION. POOL IS ALSO SUPPLIED WITH A NON-RUSTING, UPGRADED ALL WEATHER SERVICE PANEL THAT WILL INSURE YOU DECADES OF CARE FREE PROTECTION OF YOU SKIMMER AND RETURN.